Need help planning, measuring, designing and choosing tiles for your project ? Please note that some tiles displayed in our recent projects may no longer be available. Please inquire within for more information and to check availability or to find great alternatives or similar tiles to help create your perfect design. Want a free interior design service? Nerang Tiles offers a a complimentary design service to help you pick and design the best tiles to suit your project. 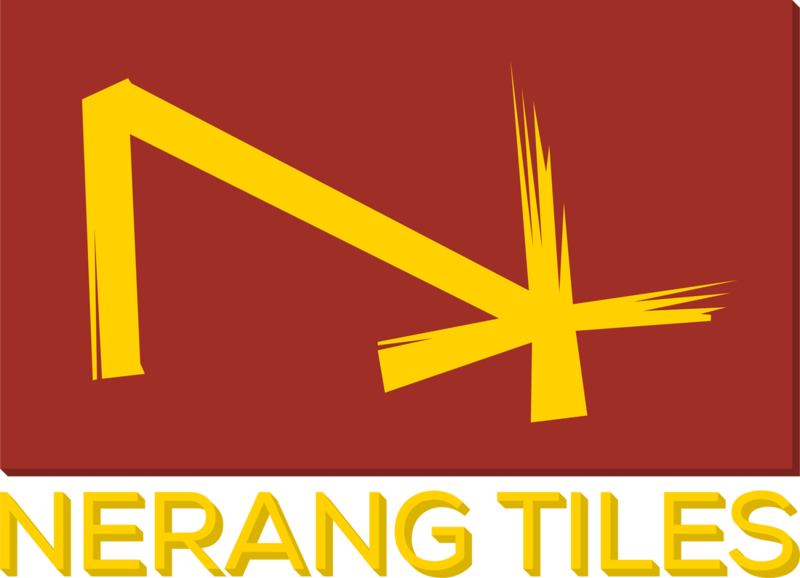 Below is a list of some of the project Nerang Tiles has had the privilege of supporting and supplying with a range of quality floor tiles and wall tiles at every price point.